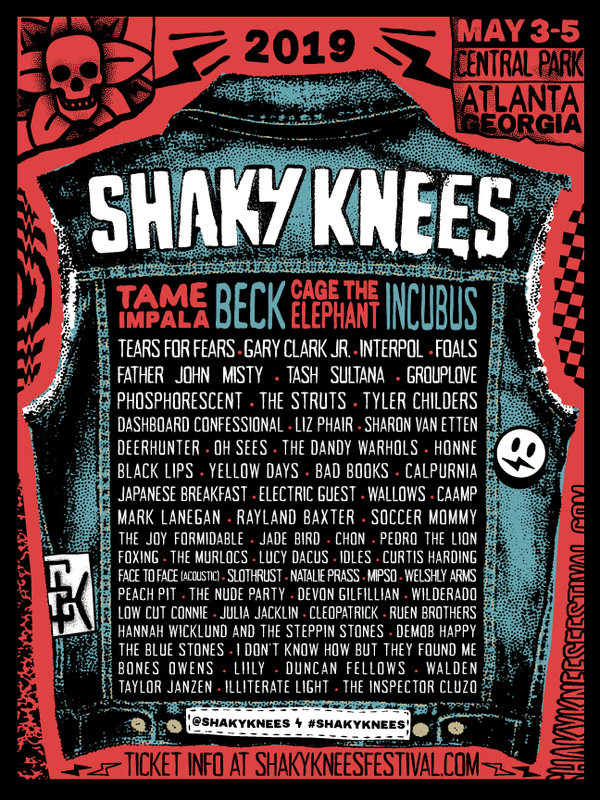 NEW SHOW: Cage The Elephant are headlining Shaky Knees Music Festival in Atlanta, GA on May 3-5, 2019. The exact performance date will be announced soon. Tickets available today (November 14th) at noon EST. 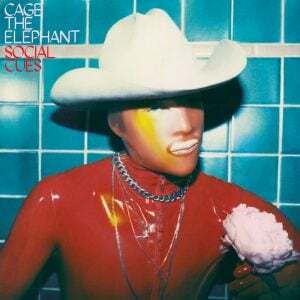 Share the post "Shaky Knees"